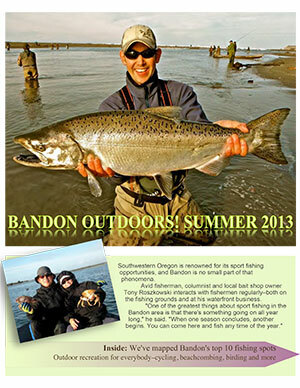 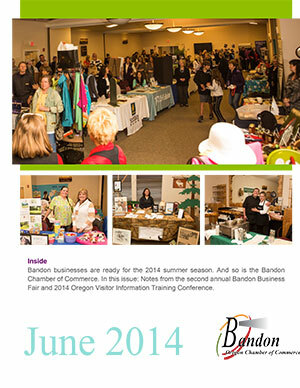 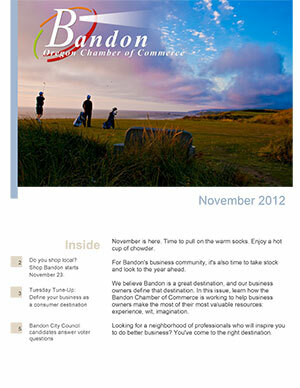 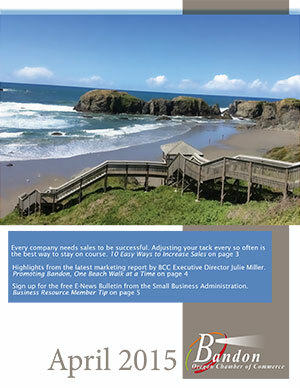 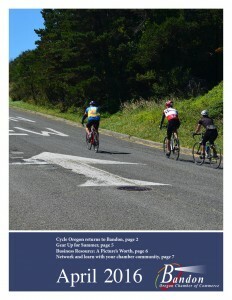 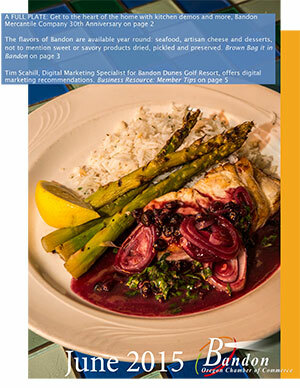 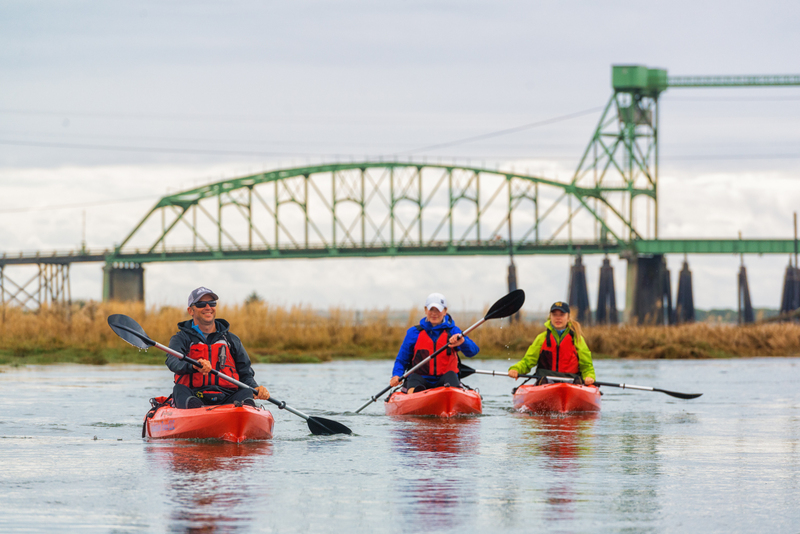 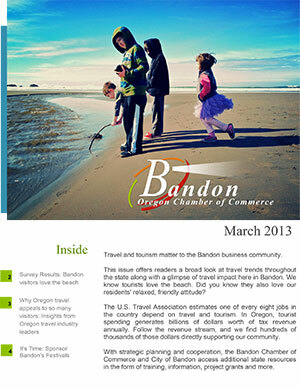 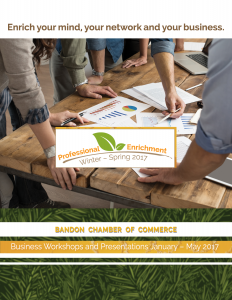 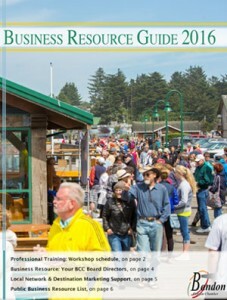 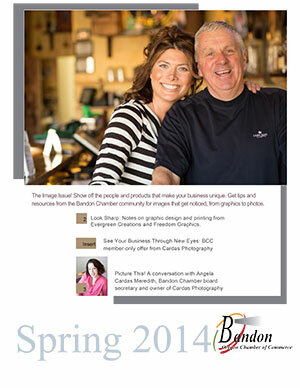 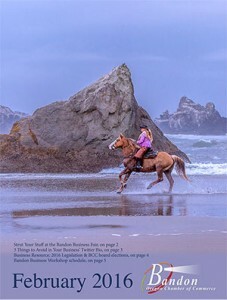 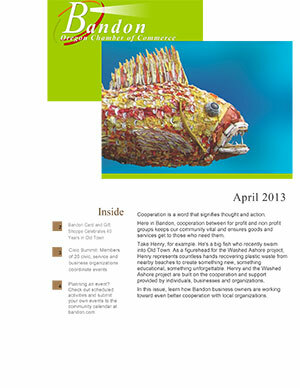 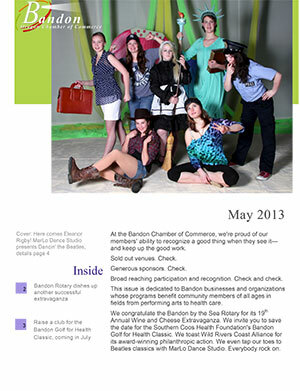 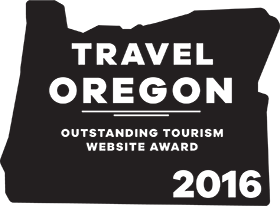 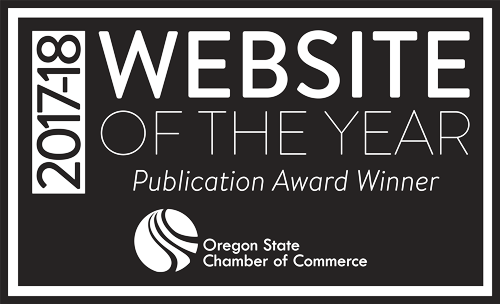 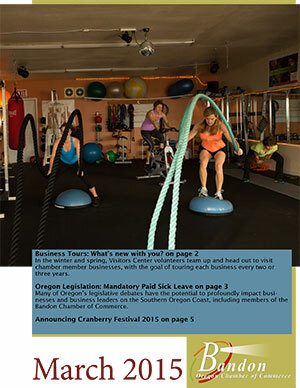 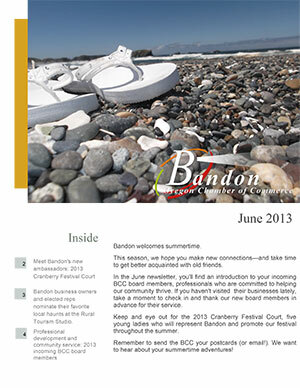 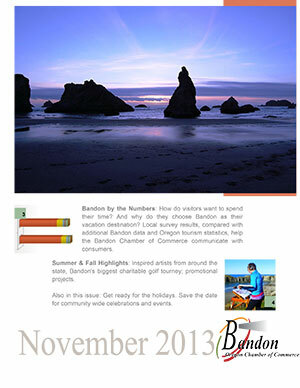 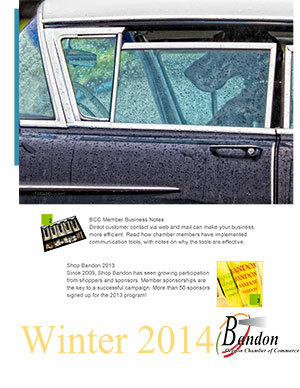 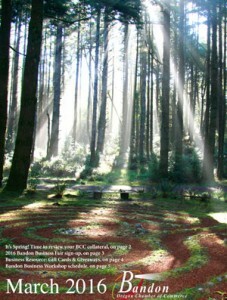 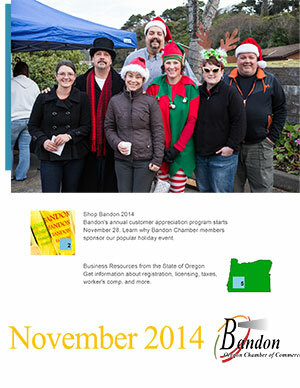 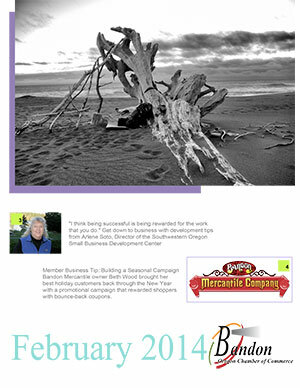 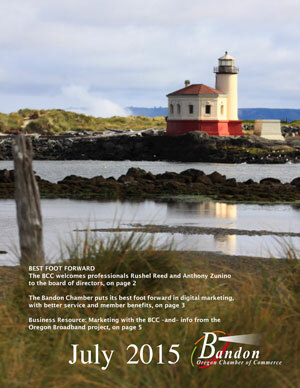 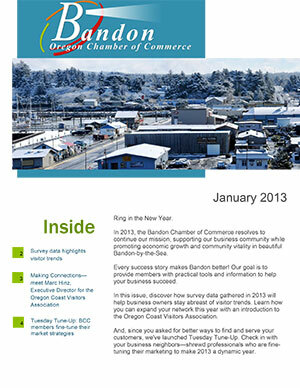 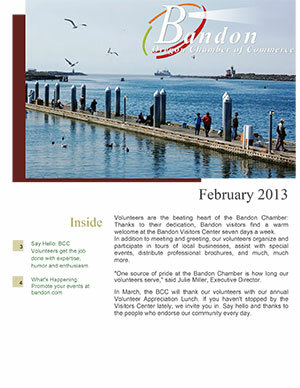 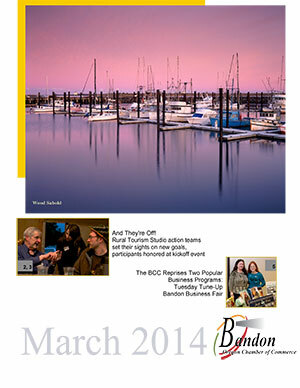 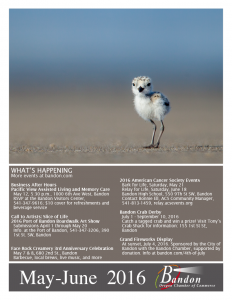 Subscribe to chamber news for Southern Oregon Coast business events and updates. 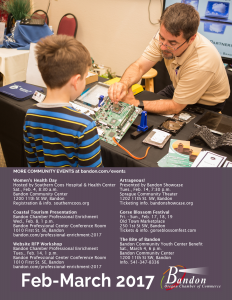 Choose an Event. 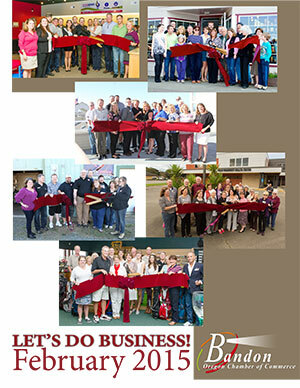 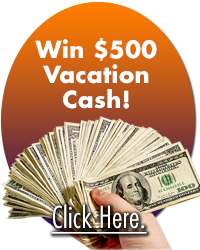 Share the Fun! 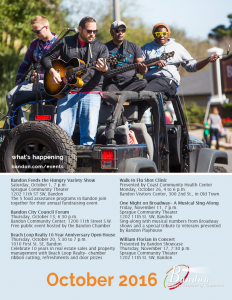 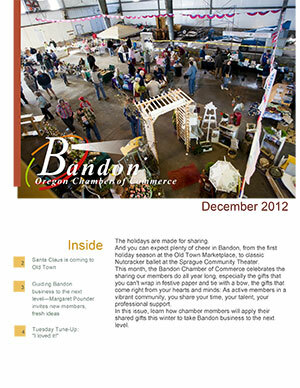 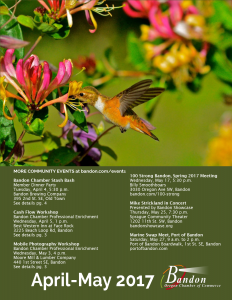 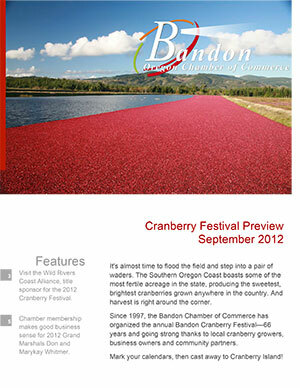 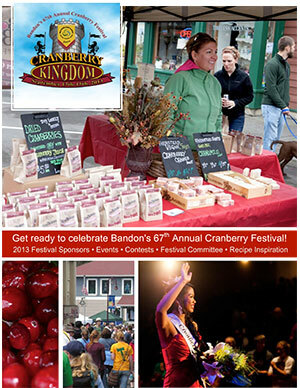 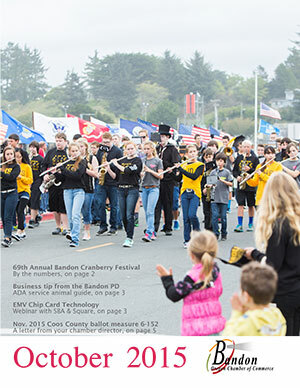 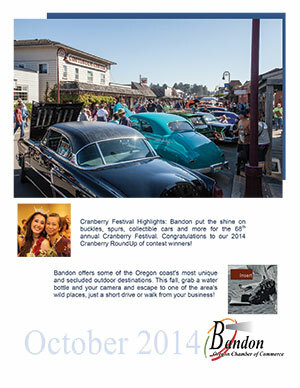 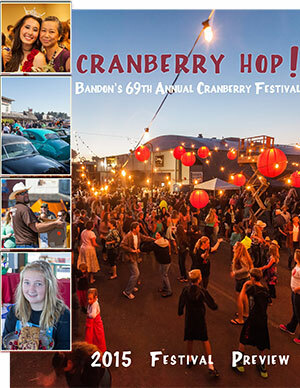 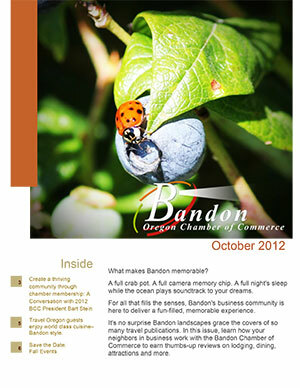 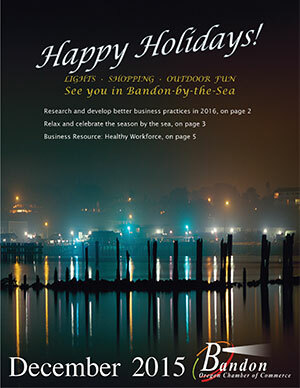 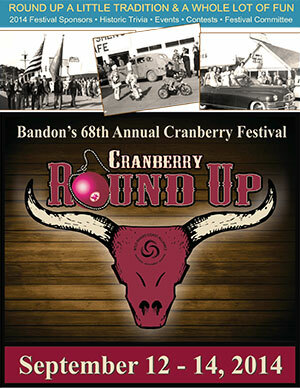 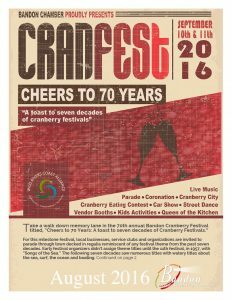 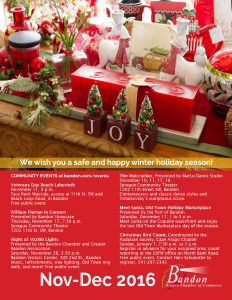 Take a walk down memory lane in the 70th annual Bandon Cranberry Festival!